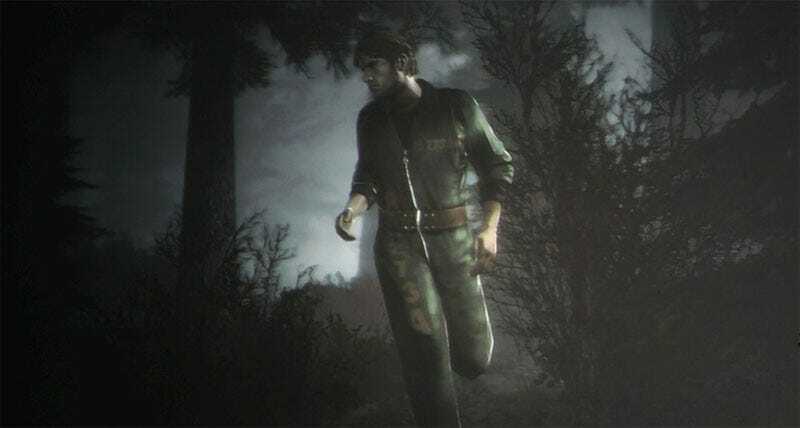 Konami has put the psychological horror series Silent Hill in the hands of a new developer, Vatra Games. Konami confirms today that the third-person frightfest, Silent Hill 8, will be hitting the Xbox 360 and PlayStation 3 in 2011. Silent Hill 8, as they're calling it now, will put players in the role of prison escapee Murphy Pendleton. After a prison transport crashes, Pendleton finds himself stranded in the unpleasant little town of Silent Hill. Expect "mind-bending puzzles," "horrific creatures" and other terrors. The combat seems to have an emphasis on using everyday objects, like glass bottles and wooden chairs, for survival. From our E3 2010 liveblog, it appears the same flashlight fun and spooky exploration gameplay will be intact. Konami claims the game will appeal to fans of the early Silent Hill games. Since series composer Akira Yamaoka has left the Silent Hill group, Silent Hill 8's music will be handled by Daniel Licht. He's composed music for Hellraiser and Children of the Corn films, as well as TV show Dexter.